Huling hirit while it is still mainit! Maximize what’s left of summer 2016 and let the kid in you go out and play once more! 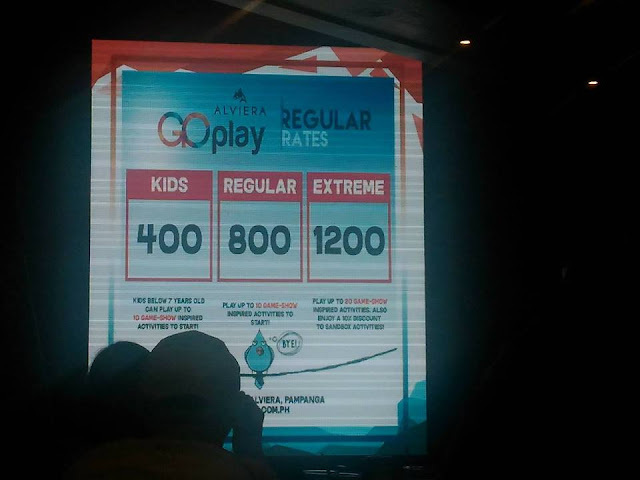 Alviera Go Play is inviting everyone on Saturday, June 11, to join the Alviera Go Play, the world’s first game show-inspired playground. Oh Wow! Sounds a lot of fun right? 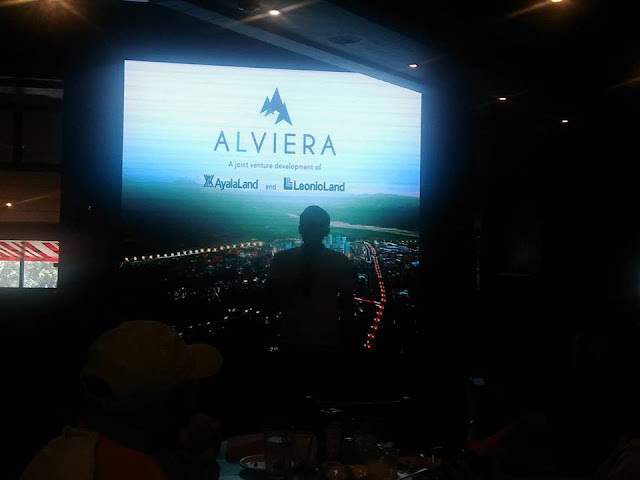 Alviera is a mixed-use, master planned estate of Ayala Land, Inc. envisioned to be the region’s foremost lifestyle and business center in the near future. The SandBox, with its many adventure park attractions, is its initial feature. We see it as a taste of the fun and exciting experiences Alviera holds, all done with great respect for the area’s natural landscape. Alviera has hosted a number of signature events and Go Play once again offers that uniquely fun experience that the estate has become known for. A Play area set up in Alviera in Porac, Pampanga that takes cues from popular TV shows like Takeshi’s Castle, Wipeout and Gladiators. 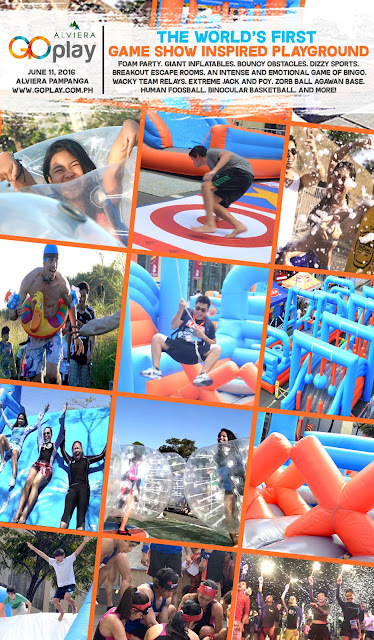 Here, fun is taken to a whole new level with bouncy inflatables, foam, relay games, mental challenges and a bunch of wacky games you can enjoy with your friends. It will be open from 8:00 AM to 10:00 PM. Event Registration starts one off with 10 points for a Regular Go player and 20 points for an Extreme Go Player. Like a huge outdoor arcade, each crazy fun activity requires a point to participate in. Every successful activity during the day wins you tickets. Some activities provide more tickets than others. If you run out of points, there are point refill packages available. The Drink Challenge – Slip and slide to get your bottled beverage’s contents on to a giant mug. Then run and tag your teammates during this relay. Finally, all of you must slip and slide back to your mug and sip the mug empty with straws. Human Football – Exactly what it sounds like, with players stuck to a moving pole and tasked with scoring a goal. The Gladiator – Face off against an opponent on the pedestal platform while everything but the kitchen sink is thrown at you. First one to do 5 knockdowns wins! Extreme Jack & Poy – Risk 5 tickets and try to win 6 consecutive battles in a contest that knows no age, skill, experience or gender. The winner takes all the tickets of the losing individual. Foam Bash – Dance around the foam pit set up in front of the stage every hour as local DJs spin some cool summer hits. 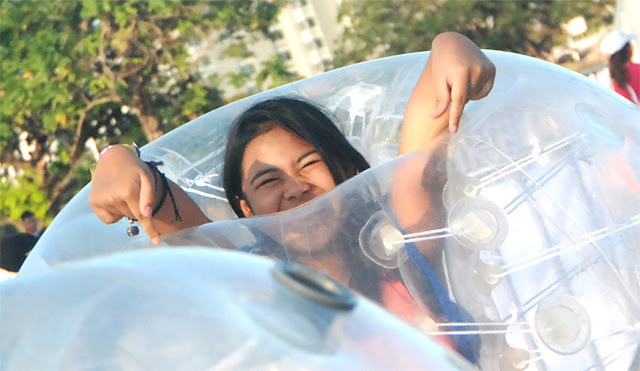 Inflatable Play Area – Open for children 13 years old and below. Food Stalls – Players and visitors won’t go hungry with a wide array of food entrees. Now, you want to register for Alviera Go Play? 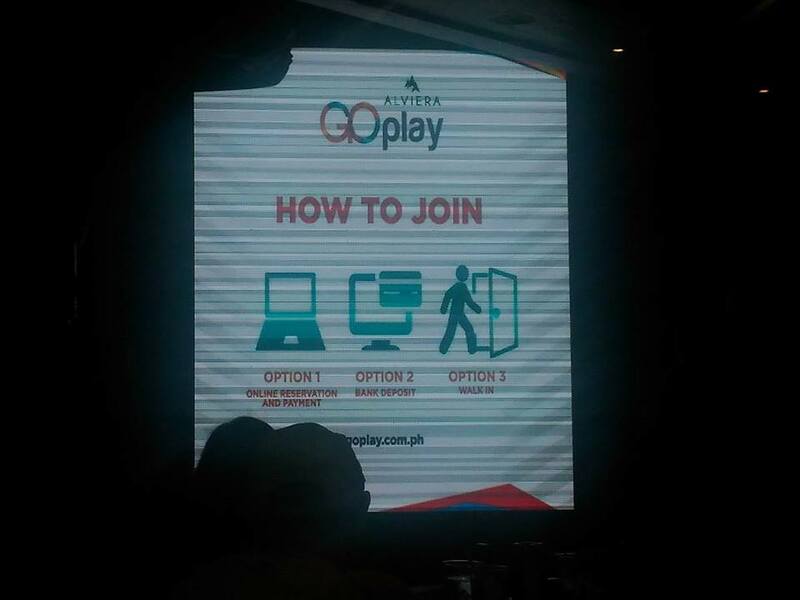 Visit goplay.com.ph for payment options. You can pay online, or via bank deposit, or via walk-in to the Breakout Philippines offices along Katipunan Avenue, Quezon City. On-site registration also available on June 11, 2016 but will be limited. So It’s better to be ready than sorry and let the kid at heart in you feeling low? Will we be able to play in SandBox as well with these Go Player tickets? Alviera Go Play will be held inside the SandBox. Visitors will have the option to purchase discounted tickets to try SandBox attractions on that day. Do I have to pay entrance fees if I won’t participate in any Go Play activities? No. Spectators are welcome to enjoy the sights and sounds of Alviera Go Play, dance in the foam pit, take pictures, hang out and munch on goodies from food vendors. There will be some areas off limits and areas exclusively for players only. We ask that these spaces be respected for everyone’s safety. To try any of the SandBox attractions, visitors will have to purchase discounted tickets available on that day.